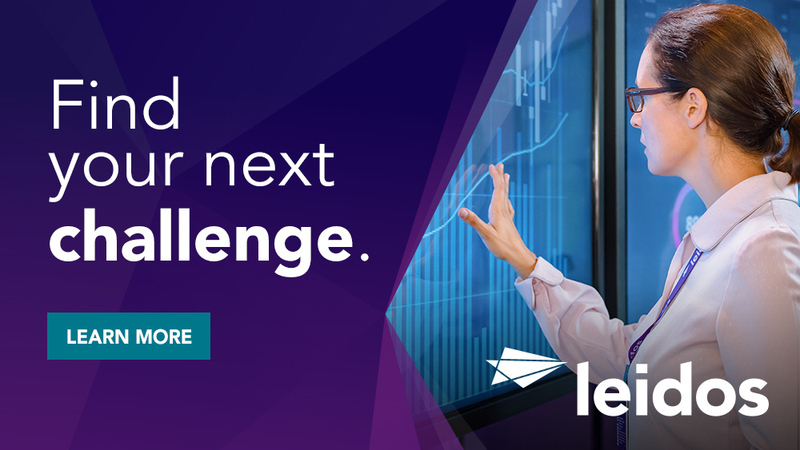 Do you want to work with new technologies in a large team supporting an important military program? 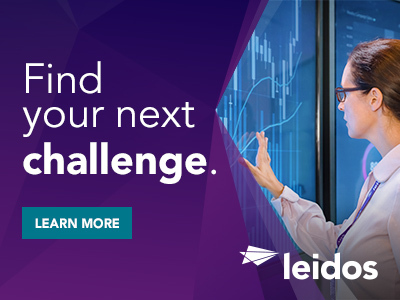 Leidos is seeking a Software Developer with experience using Java/Java Script in a Linux environment and supporting our Campbell, CA location. You must have an active DoD secret level clearance for this position. Apply frameworks involved in a software release. Lead parts of projects through all aspects of the software development lifecycle including scope and work estimation, architecture and design, coding and unit testing. Help recommend the best designs to the customer based on their needs and resources. Complete software tasks within a two week sprint based on your estimates. Work closely with other engineers to develop the best technical design and approach for new product development. Communicate status/progress the technical project and Navy government leads. Experience developing web-clients to RESTful web-services. Experience working in government/defense labs and their computing restrictions.